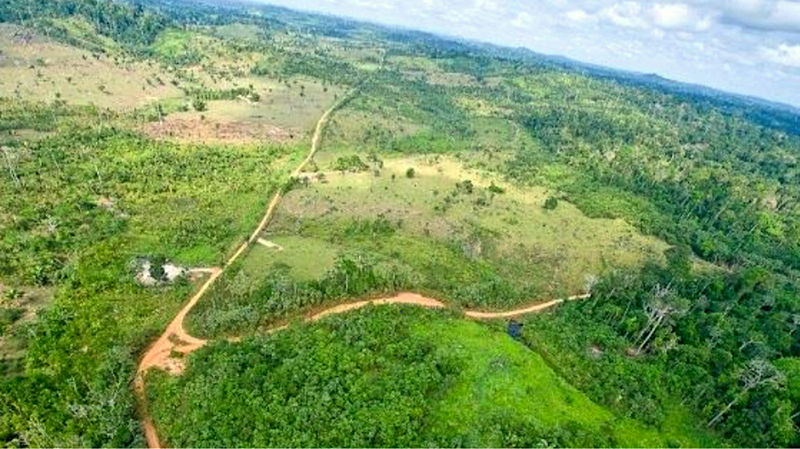 The state’s Environment and Sustainability Secretary (Semas) had granted the Toronto-based miner a license for its Volta Grande project, expected to become Brazil’s largest gold mine. Volta Grande, expected to become Brazil’s largest gold mine, would produce an average of 205,000 ounces a year over its 17-year life. But in April last year, a federal judge suspended such license until Belo Sun conducted a study of the mine's impact on nearby indigenous communities. At that point, Volta Grande had already been blocked once by a state judge due to irregularities in the acquisition of land for the mine, according to local news outlet Globo1 (in Portuguese). The recent court decision, issued late Tuesday, could further lengthen the approval process for the project as it determined that the relevant indigenous authority to be involved in the case were federal rather than state-based. It also said federal environmental authority Ibama, which granted the company a permit to build a nearby dam, should review all the licenses issued to Belo Sun so far. Shares in Belo Sun fell 7% on the news in pre-market trading to 20 Canadian cents. They recovered later in the day, climbing 4.9% to 22 cents by 11:38 a.m. EDT. The Volta Grande project consists of an open pit, a gold recovery process facility, water and tailings management and supporting infrastructure. It is expected to produce an average of 205,000 ounces a year over its 17-year life.